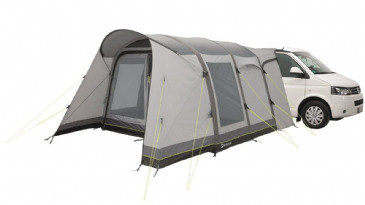 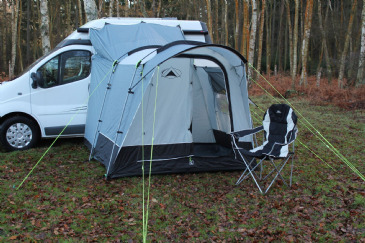 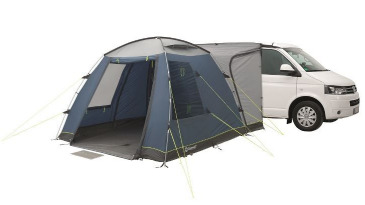 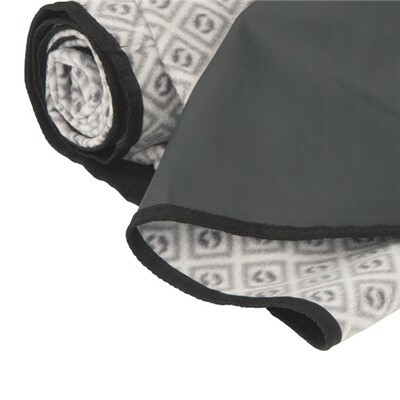 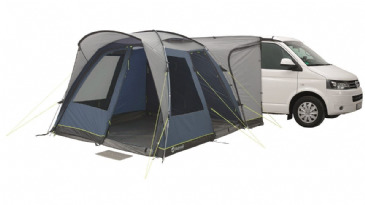 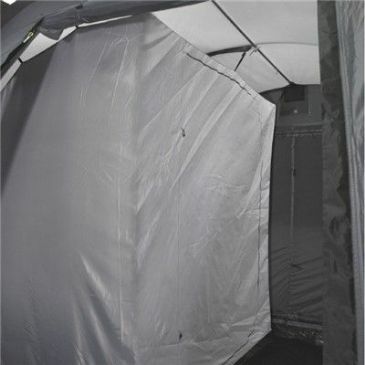 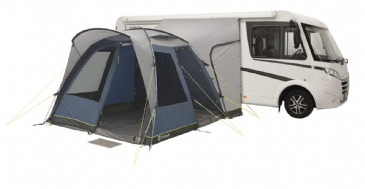 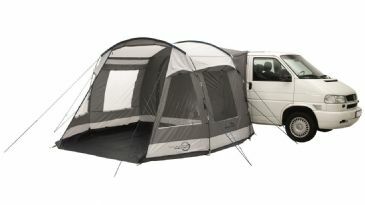 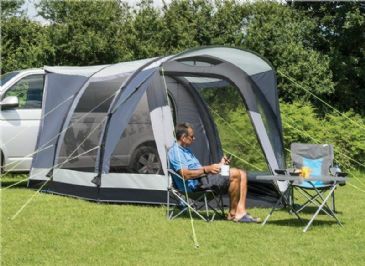 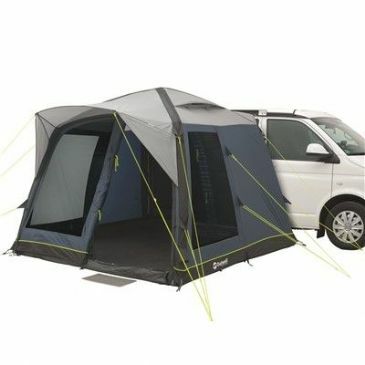 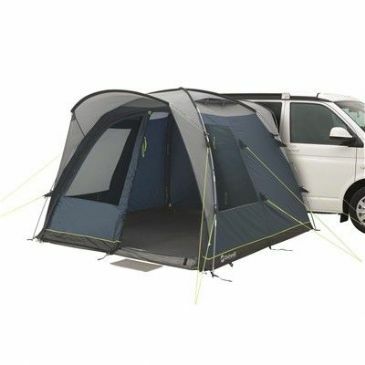 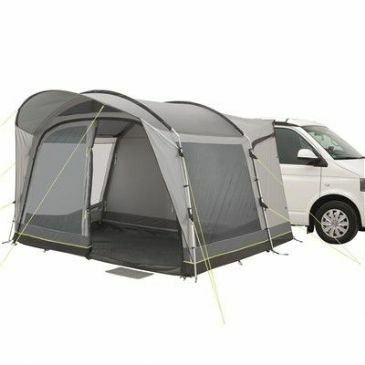 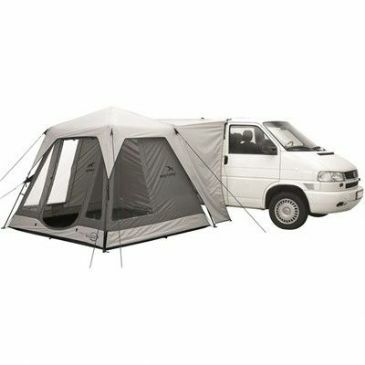 Outwell Country Road Tall is a one room tunnel tent, with optional inner, which offers the versatility of a drive-away awning for van campers. 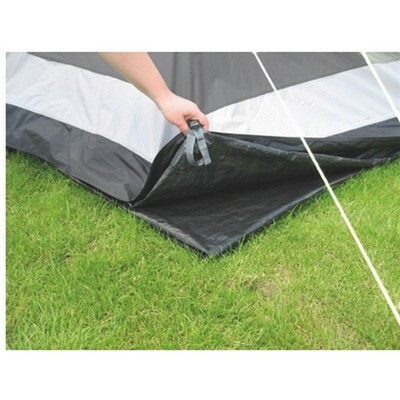 The innovative Link Access Zone System, uses a valance to close the gap between the ground and vehicle (80-90cm). 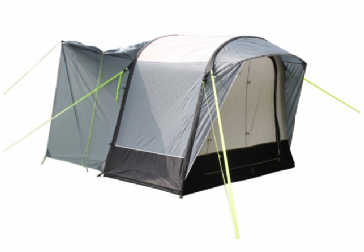 The reliable Outwell Wind Stabilizer System ensures stability.